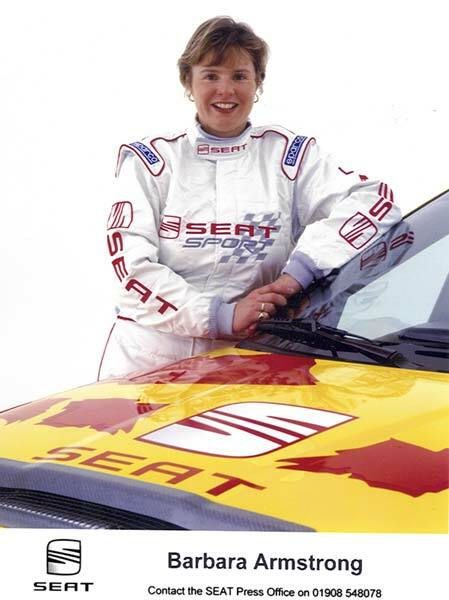 Barbara Armstrong is a true ambassador for women in motorsport, she has climbed the ranks steadily and impressed all who she meets or races for with her likeable personality, sense of humour, determination and above all, sheer talent that outclasses many around her. 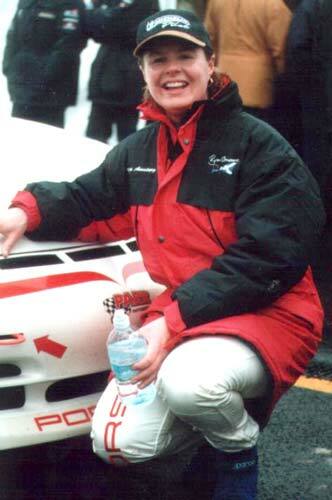 In her debut year racing Porsches she achieved numerous top three finishes and silenced any critics who may have thought she was not cut out for the job. 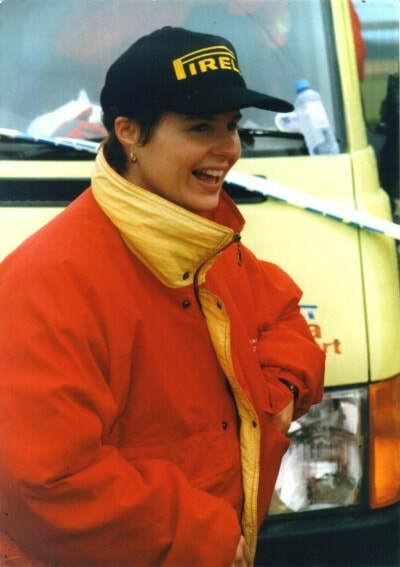 This website is an archive of Barbara's career and achievements and will be updated with any other news of her activities. You can email her here.